A group of Call of Duty players are involved in the hack of more than $US 3 million in cryptocurrencies. 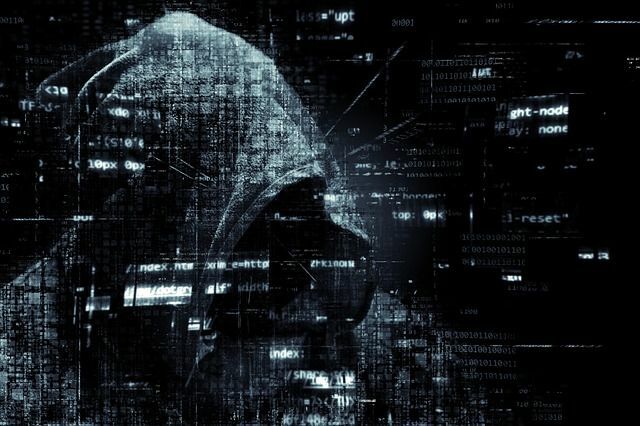 The group managed to invade the account of several crypto users, stealing their digital assets. The crime happened after digital wallets were invaded by criminals who met in the Call of Duty. Crimes involving cryptocurrencies become more and more common. There are several cases of investors who lost everything after having their data stolen by criminals. Among the various types of crimes involving the theft of cryptocurrencies, one of the most popular is by cloning the number of users. That’s how the Call of Duty group of players managed to access multiple digital wallets. According to the Chicago Sun Times, two suspects are from the United States. The criminals lived in Dolton and Bloomington, Illinois. The attack happened after the criminals had access to the victims’ phone. In several cases the number was cloned, as it had access to the victims’ wallets. Hackers were able to steal $ 3.3 million. After cloning the victims’ phone numbers, they were able to access data from the digital wallets. Thus, thousands of digital assets were stolen from various people. The entire attack began through a conversation between Call of Duty players. It was through the game that the criminals met and planned the attack against smartphone chips. The news about the theft was disclosed after the FBI conducted search and seizure in the cities where the two players live. One of the criminals reported that the group met through Call of Duty. The gang managed to steal several cryptocurrencies, including Augur worth $ US 805,000. Theft of passwords and cryptocurrencies through cloning chips is worrying investors. Michael Terpin decided to sue AT & T after his digital wallet was invaded. The investor sued the phone company after its chip was cloned, losing $ 24 million in crypto-coins.